Well the school year was slow to start with winter storms left and right. This week has been my second full week of classes and it’s already February?!! My comp exams are in 2 weeks, spring break is 4 weeks away, and graduation is 98 days away!!! I feel as if time is on super speed. Somewhere in the middle of all that time I have to get a job, pass my classes and do an independent study with Professor Marybeth Gasman. Wish me luck! 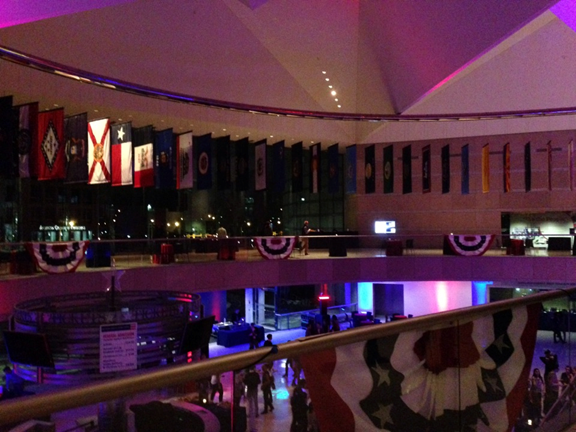 Here’s some photos from the opening of the Arch Building yesterday. The food was delicious! 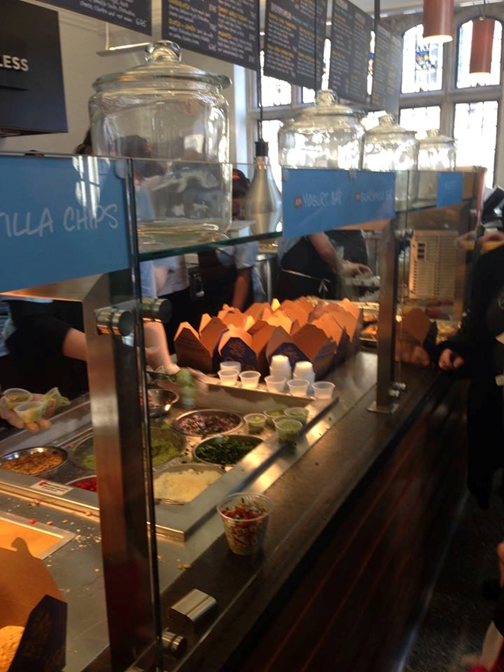 But I had to wait in a looooooooong line to get a free sampler. Which was totally worth it! 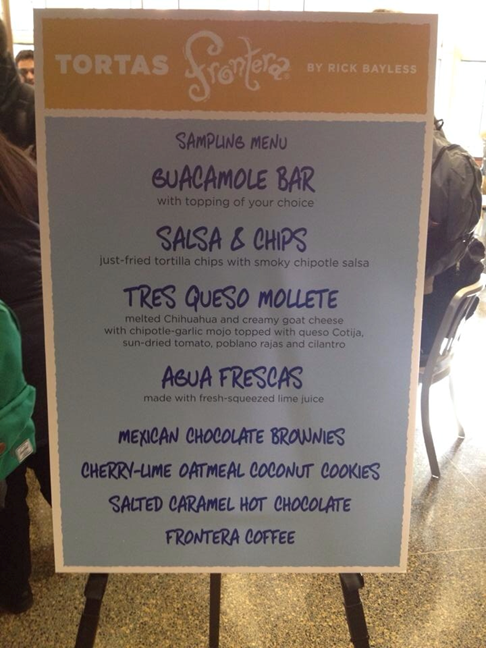 Authentic Mexican hot chocolate, brownies made with Mexican chocolate, fresh guacamole, fresh drinks! And last but not least, First Toast for the Senior Class!!! 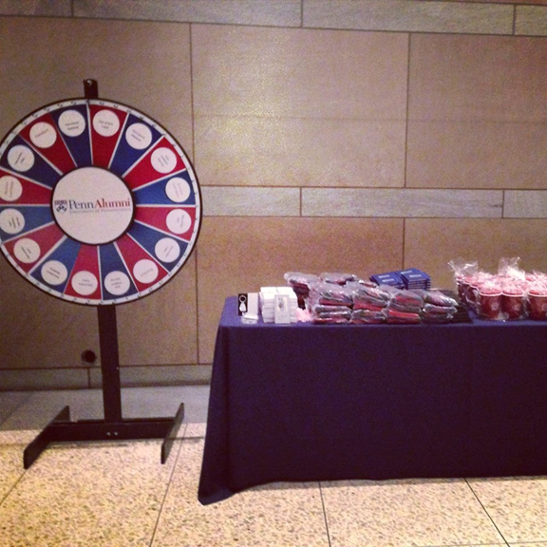 Yours truly was at the free prize wheel at the Constitution Center. 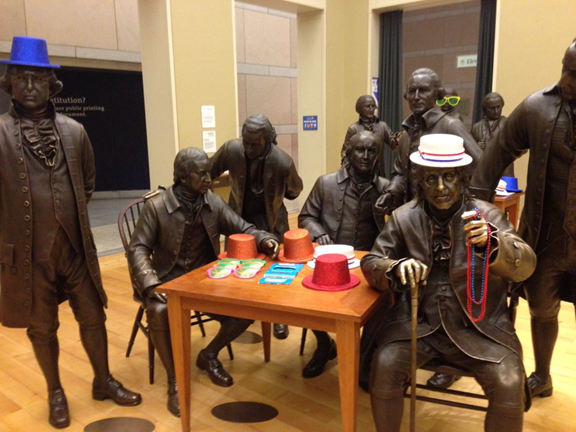 Hanging out with Ben and his fellow colleagues, waiting to party!